Lenovo Tab 2 A7-30 was launched in January 2015. The tablet comes with a 7.00-inch display with a resolution of 1024x600 pixels. 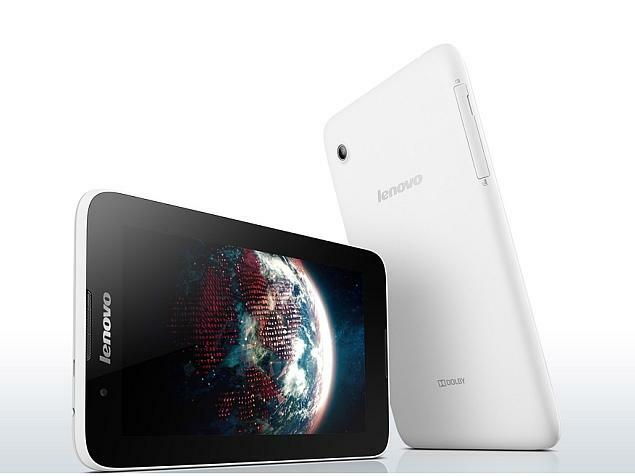 Lenovo Tab 2 A7-30 is powered by a 1.3GHz quad-core MediaTek MT8382 processor. It comes with 1GB of RAM. As far as the cameras are concerned, the Lenovo Tab 2 A7-30 on the rear packs 2-megapixel camera. It sports a 0.3-megapixel camera on the front for selfies. Lenovo Tab 2 A7-30 based on Android 4.4 and packs 16GB of inbuilt storage that can be expanded via microSD card (up to 32GB). 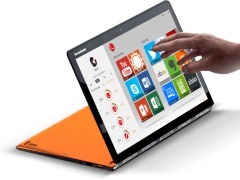 Connectivity options on the Lenovo Tab 2 A7-30 include Wi-Fi 802.11 b/g/n, GPS, and FM radio. Sensors on the tablet include accelerometer, proximity sensor, and compass/ magnetometer. 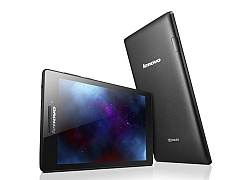 The Lenovo Tab 2 A7-30 measures 190.50 x 104.10 x 8.90mm (height x width x thickness) and weighs 269.00 grams. It was launched in Aqua Blue, Cotton Candy, Pearl White, and Ebony Black colours. As of 24th April 2019, Lenovo Tab 2 A7-30 price in India starts at Rs. 7,500.
they are taking 2-3 months for changing the screen on tablet, and they will tell no part available in country. problem started within one month from purchase of tablet. no action has been taken by service center for two month. i think they should improve them-self to come in challenging position at market.